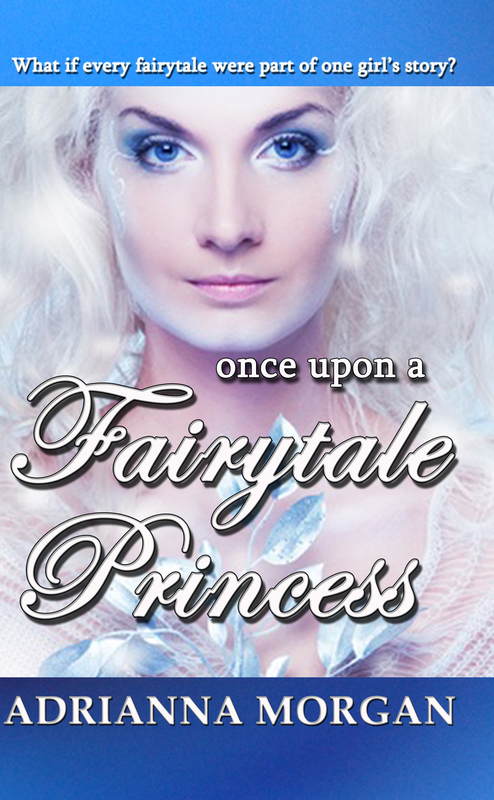 Once Upon A Fairytale Princess | Vampires, Werewolves and Demons. Oh My! What if all the fairytales we read as children were part of one girl’s story? In a matter of moments, Ella Fitzpatrick’s life went from bad to worse. Her father’s boast pits her against every seamstress in the village all vying for the ultimate prize—guest of honor at the Prince’s ball. Once there, Ella catches the eye of the charming prince and manages to make a powerful enemy; one who is not above using magic to aid her quest. Now Ella is on the run, chasing the very villain who killed her mother ten years ago and who may be trying to kill her now. The only thing stopping Ella is her lack of knowledge about her own magical background—and Hunter, the Prince’s brooding bodyguard. Hunter Kirk has been in love with Ella since she promised to marry him when they were children. Now she is pledged to his Prince and someone might be trying to kill her. He has to get to her before the last Fitzpatrick sorceress is killed—and he loses his chance to tell her how much he loves her.